﻿ Press – OTT-ONE Nyrt. For press materials please email info@ott-one.hu. 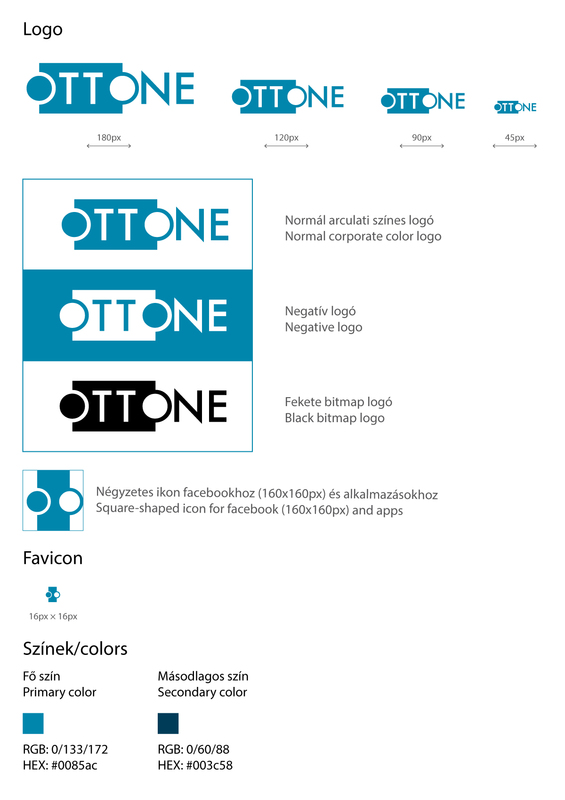 If you write about our company or services, please use our logos only in the following forms, sizes and layouts.